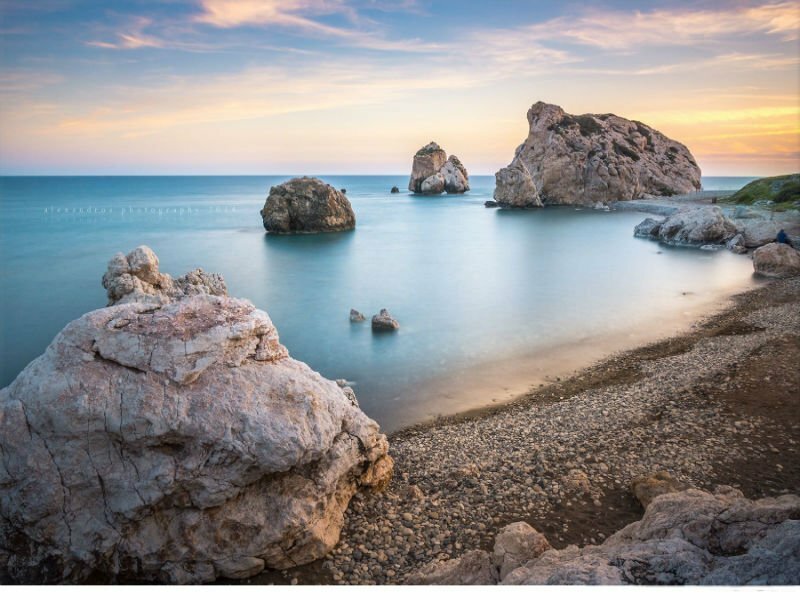 Paphos town is one of the coastal town of Cyprus that contains many beautiful locations and attractions. Many tourists are visiting Paphos to enjoy Paphos attractions and learn information about the history of the town. We are providing a list of the top 5 attractions and places which are a must visit during your holidays. Of course there are people with different opinion. But listening to opinion of both local people and tourists, we ended up with the specific list as below. And just do you know, Taxi Vangelis & Son is able to provide taxi services to and from the specific attractions. You can >>BOOK TAXI ONLINE<< specifying the pick up and drop off place. murals and other archaeological discoveries. in the past years. Nowadays Odeon has been refubished and is used for different theaters that take place in Paphos during summer time. had their last resting. It is a very beautiful underground area which is supported by Doric pillars. stairs to the top of the castle you can also enjoy the view and get better understanding on how people used to fight at that period. to enjoy a great sunny day out with family and friends. There are also different bars and restaurants you can buy drinks and snacks. the sun then this is a great place to visit. grow their eggs. 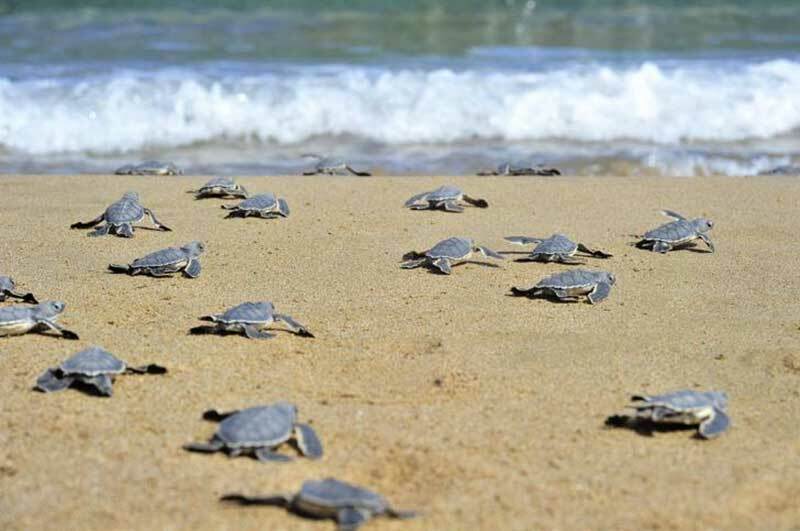 After a specific period baby turtles appear and swim towards the sea to travel to other destinations. Digenis Akritas stopped them by throwing the rock towards them. The rock landed at the point where it is still sitting nowadays.